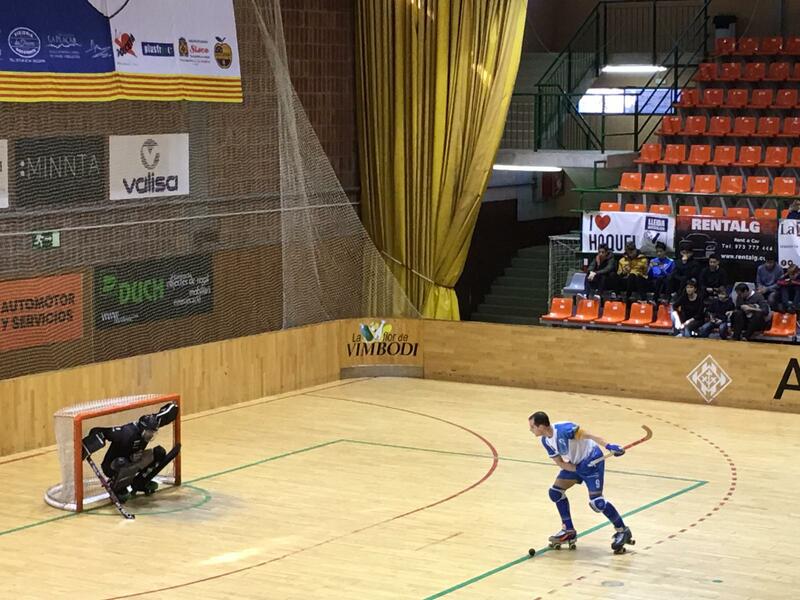 This past Sunday, February 10, we enjoyed a great match between Club Esportiu Noia Freixenet and Lleida Llista Blava HC, club sponsored by Peta Zetas®. 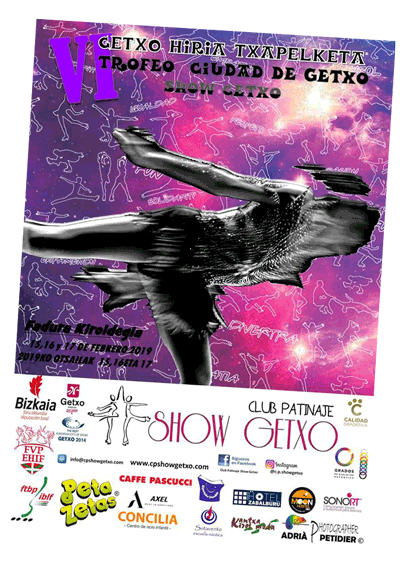 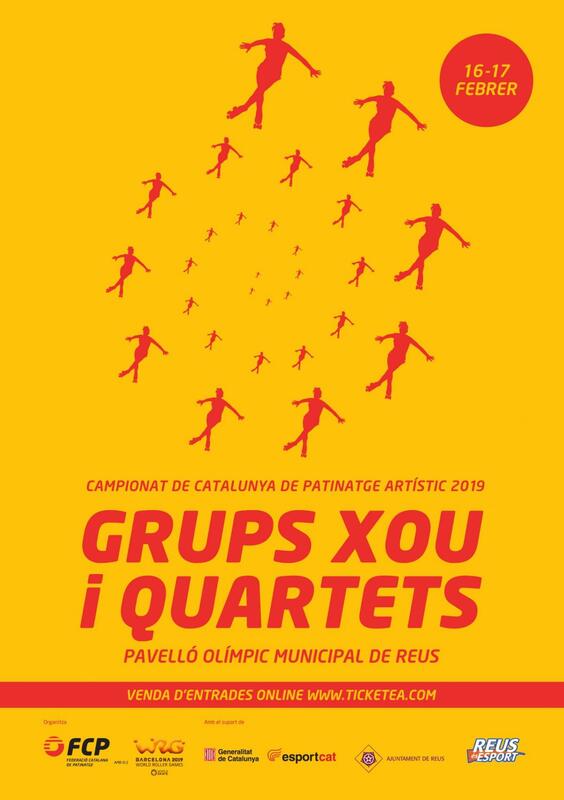 Skating Club L’Aldea, an organization sponsored this season by Peta Zetas® will participate in the “Show Groups and Quartet Championship 2019” that will be held in the Olympic Municipal Pavilion of Reus (Tarragona), where around 700 athletes of different modalities will meet. 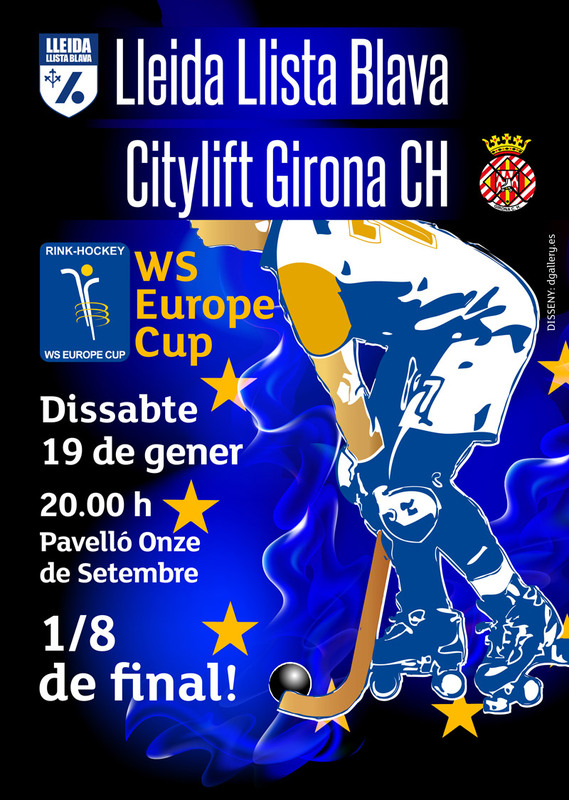 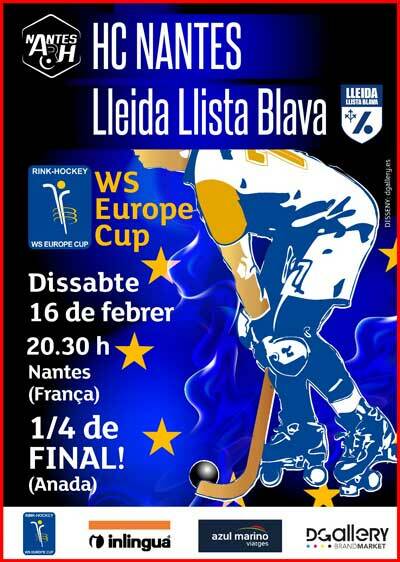 Lleida Llista Blava HC, sponsored by Peta Zetas®, will go this Saturday February 16 to Nantes (France), where the quarter-finals of the Europe Cup will take place. 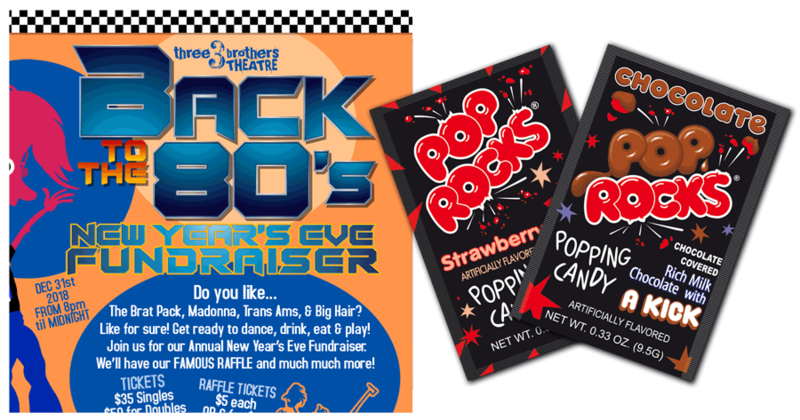 On the occasion of the celebration of National Education Week, James F. Byrnes High School in South Carolina (USA) contacted our subsidiary in the US, Pop Rocks Inc, to cooperate to encourage and motivate teachers each day of that week. 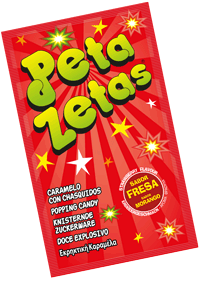 The Christmas contest “El meu Nadal” (“My Christmas”) was held with the support of popping candy Peta Zetas®. 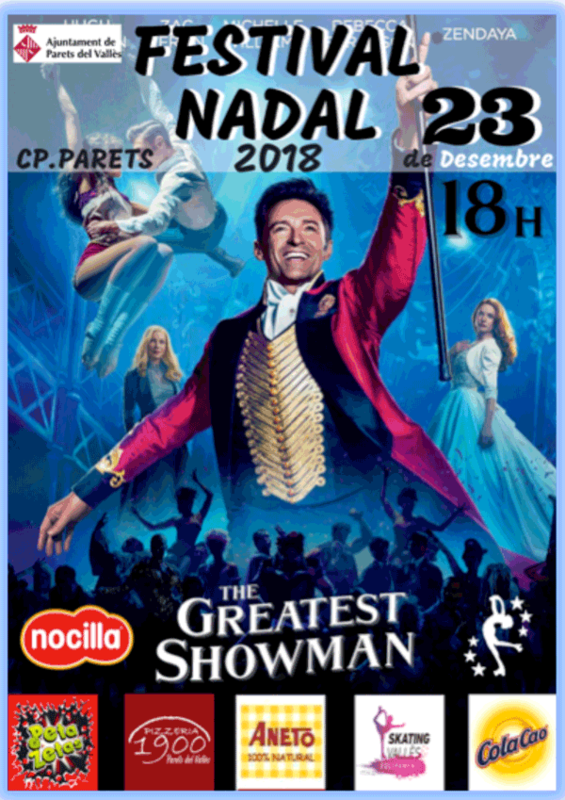 This contest encourages all users of Plataforma Educativa´s organizations to participate in a contest to show the feelings and the illusion of the Christmas holidays. 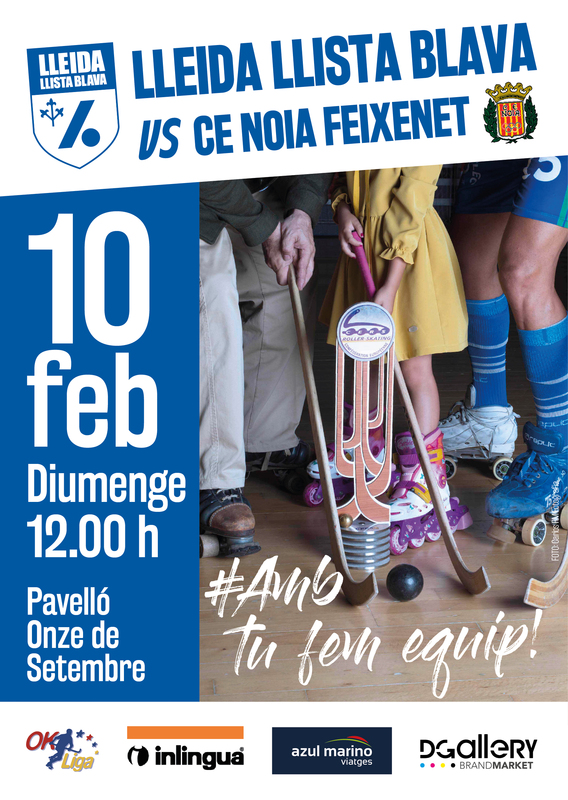 One more year, the Getxo Show Skating Club will gather the best roller skating clubs to celebrate its International Trophy with the support of Peta Zetas and other collaborators. 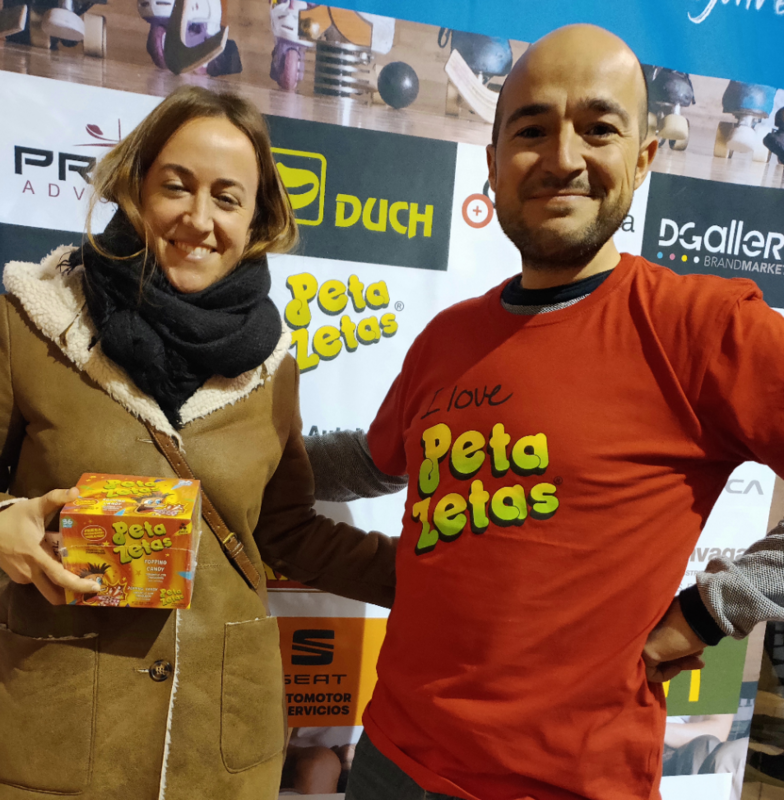 Last Christmas, roller skating offered the greatest show with CP Parets and Peta Zetas. 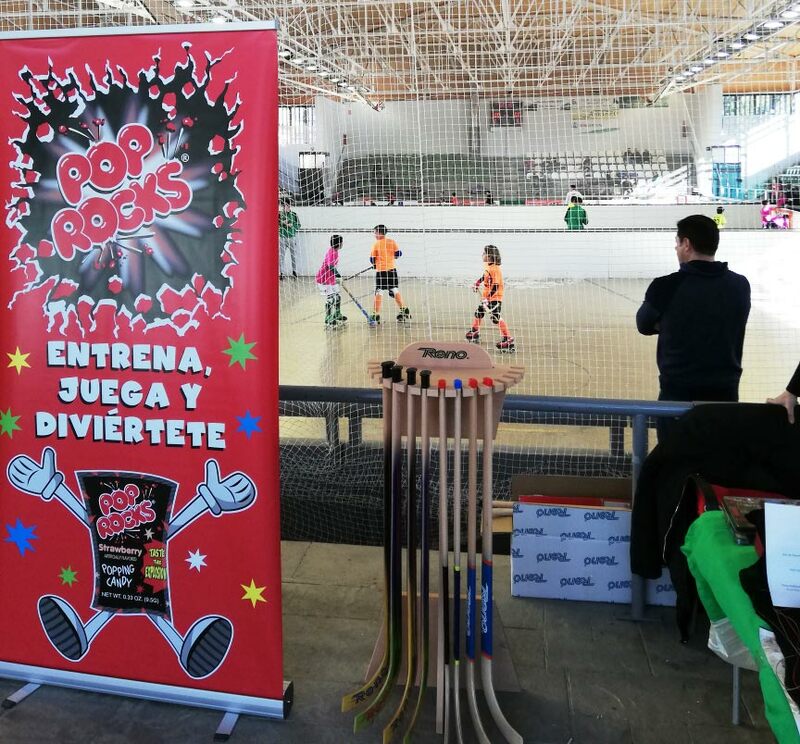 3×3 Cerdanyola Stick Fighters celebrated its 6th edition with success. 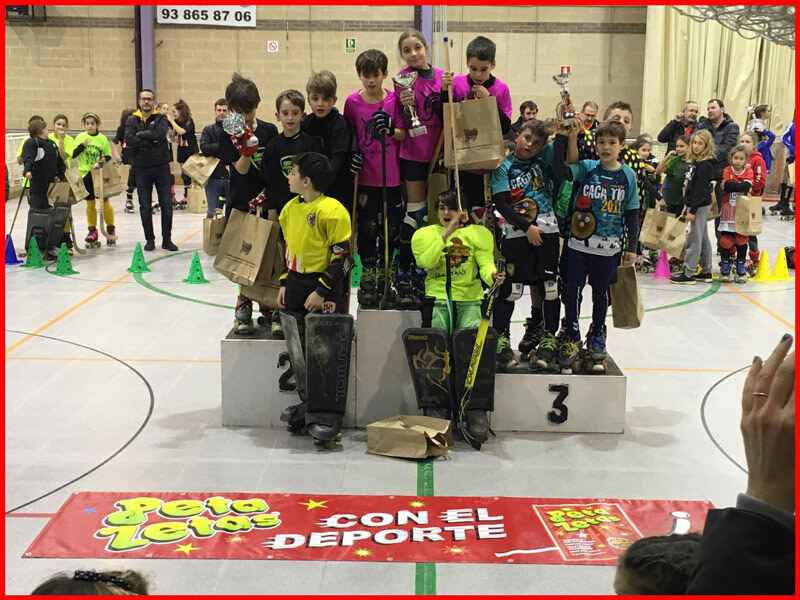 The first edition of Peta Zetas roller hockey Trophy was a success of fun and sport. 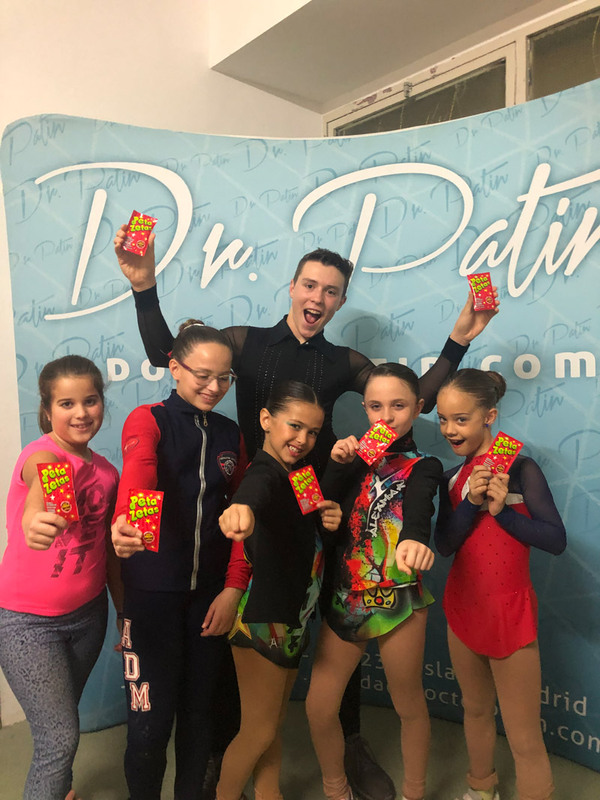 Peta Zetas is proud to have added sparkle and fun to the recently celebrated IX NATIONAL AND INTERNATIONAL TROPHY of the Artistic Skating Club of Arenys de Munt.